Welcome to my blog my crafty friends. Here is a card I designed for Elizabeth Craft Designs and posted on their blog at this link. You will find a complete tutorial for this card. My card showcases Susan’s Garden Notes Rhododendron, Baby’s Breath and her Stitched Frame It – Circles. 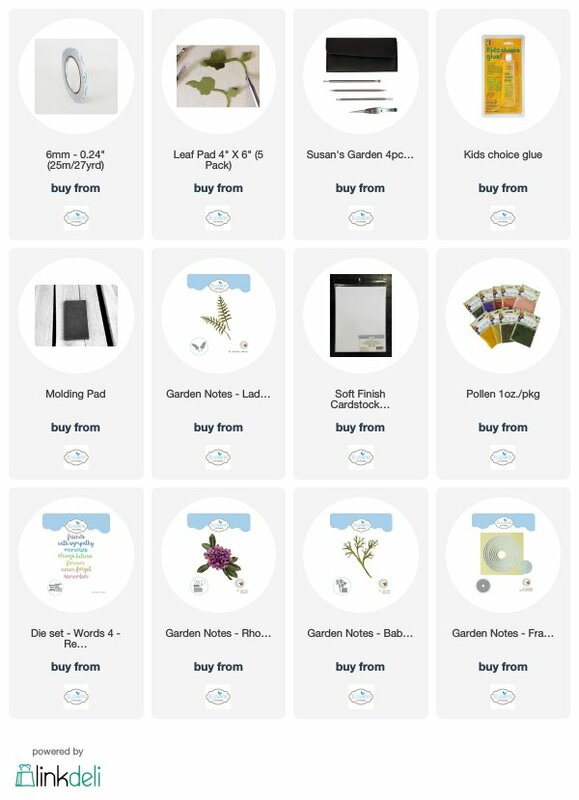 For any of the Elizabeth Craft Designs supplies used in this project just click on any off the pictures and it will take you directly to their site. Pretty! Aren’t these fun to make?